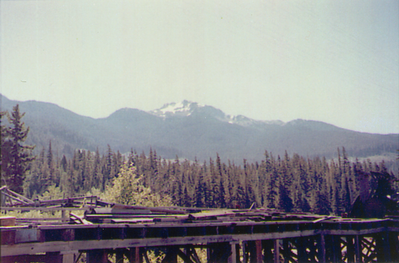 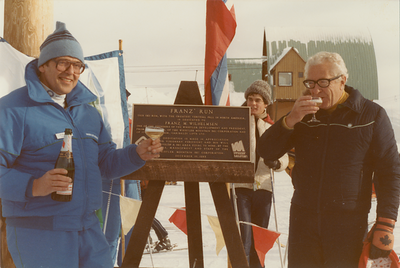 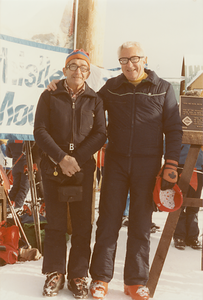 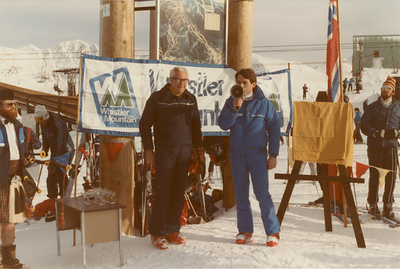 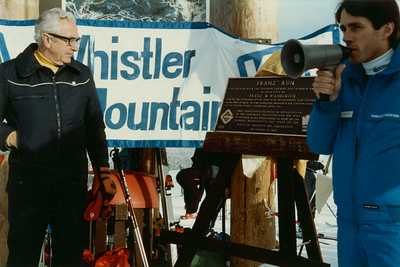 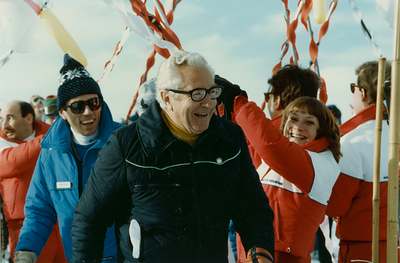 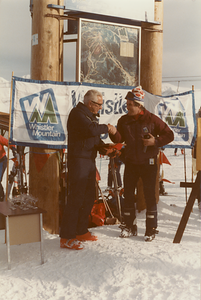 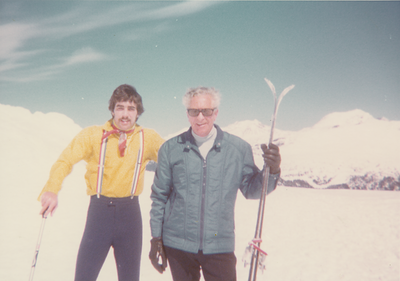 Franz Wilhelmsen fathered the development of Whistler Mountain as a ski resort. 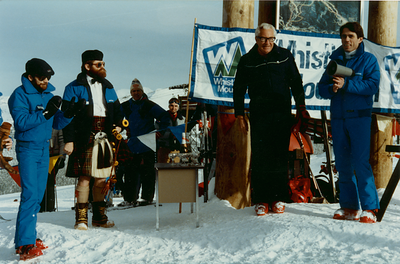 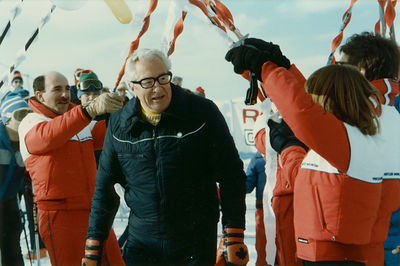 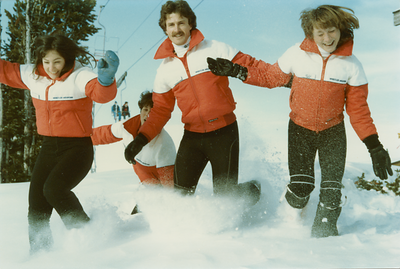 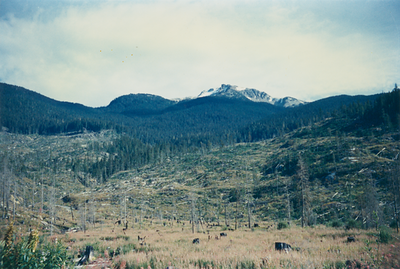 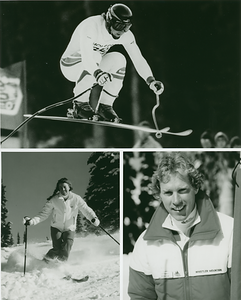 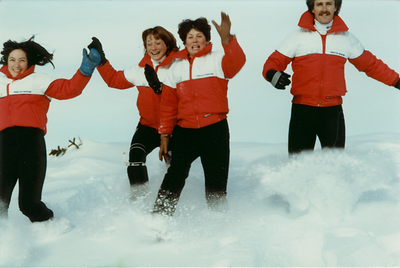 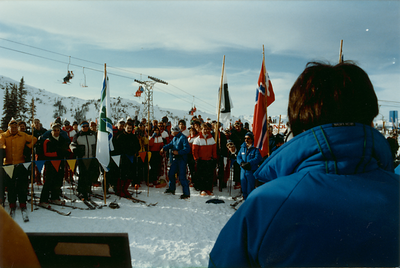 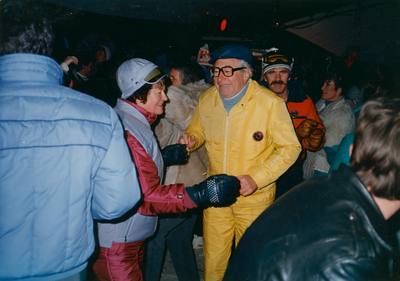 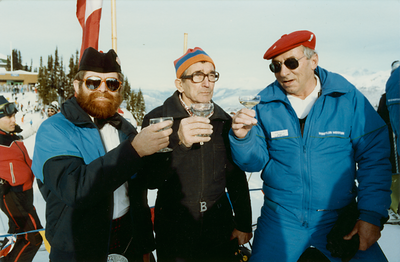 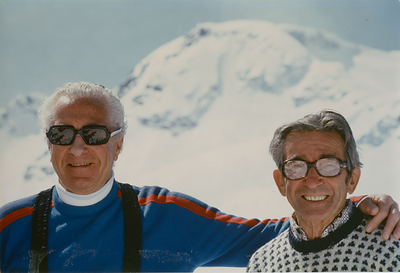 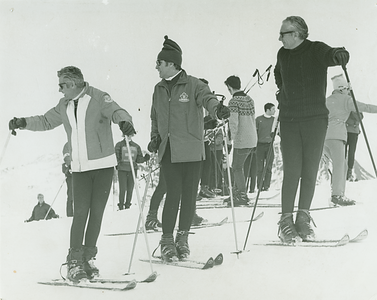 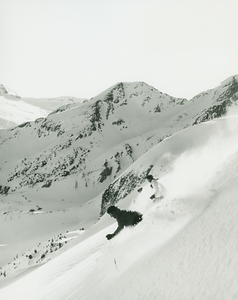 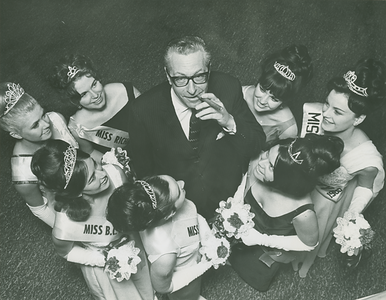 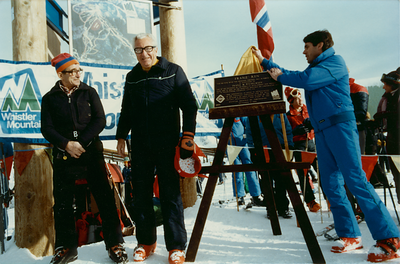 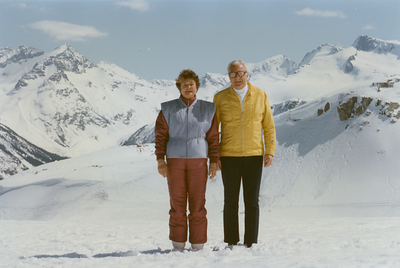 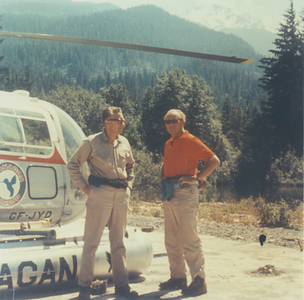 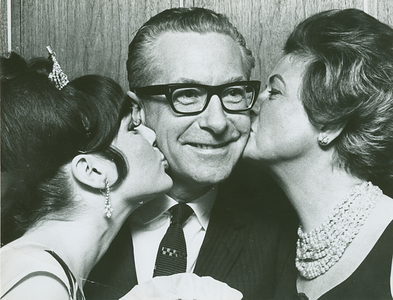 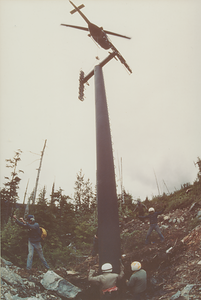 The photographs here capture the development process and landmark events for the mountain over the years. 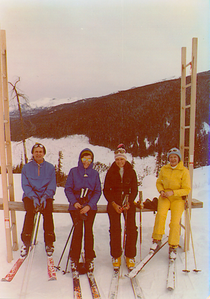 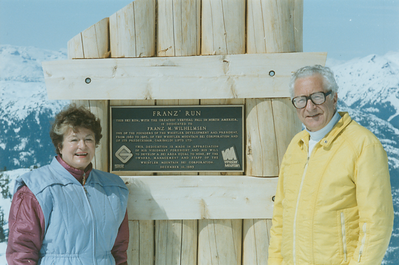 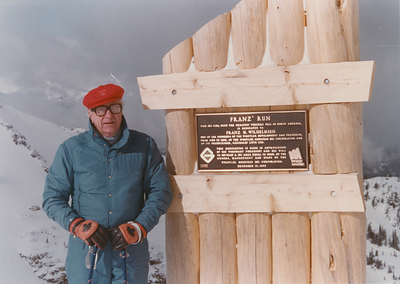 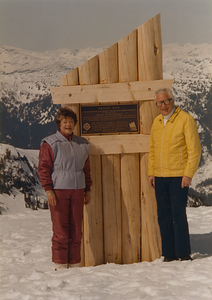 Franz had 'Annie benches' built for his wife Annette because she liked to have somewhere to sit, take breaks, and enjoy the views on Whistler Mountain when skiing.